St. Martin's Press, 9781250072719, 368pp. 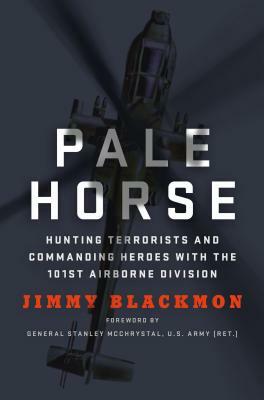 JIMMY BLACKMON has served in various command and staff positions throughout the army in the two plus decades since he started out as a second lieutenant in army aviation. He has commanded soldiers at every level from platoon through brigade, including commanding soldiers in combat at the squadron and brigade level in the famed 101st Airborne Division. He has served two tours in the Balkans, two tours in Iraq and two tours in Afghanistan. He is married with four children, and lives in Virginia.